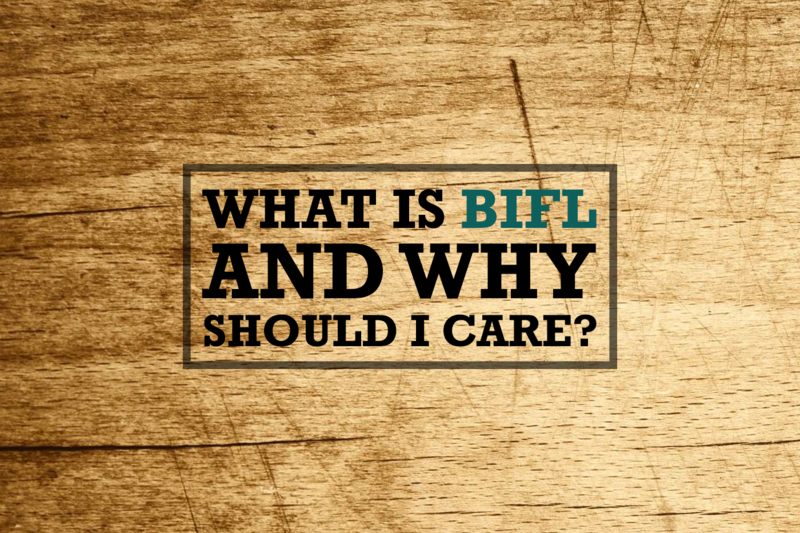 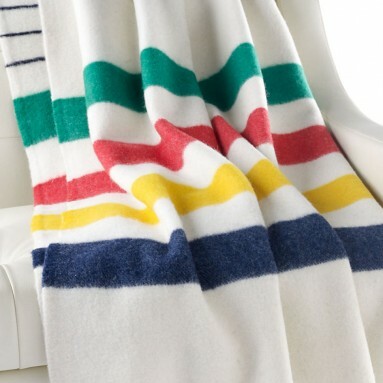 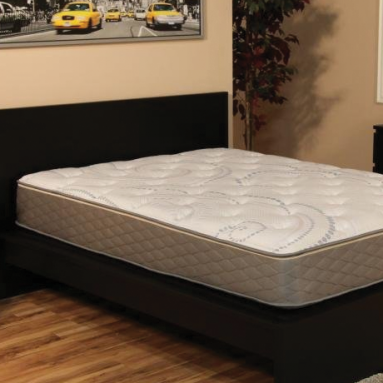 We have pulled together the best BIFL bed and bath products. 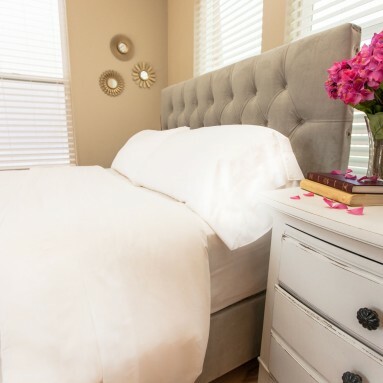 Sick of buying bathroom appliance like blowdryers that conk out after just a couple years? 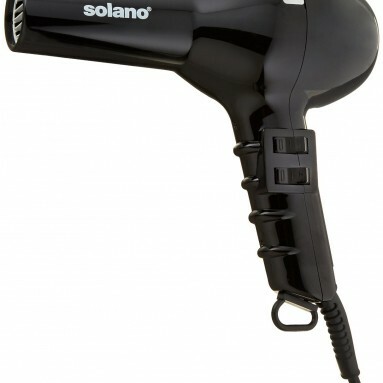 Well check out the Solano blow dryer below that the professionals swear by. 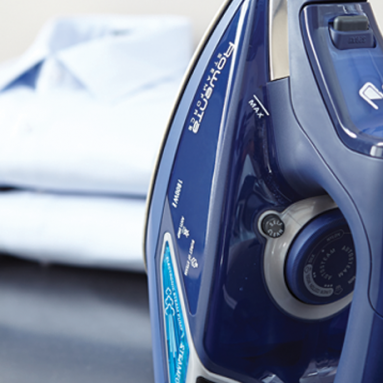 What about an iron that produces so much steam that it could double as a sauna? 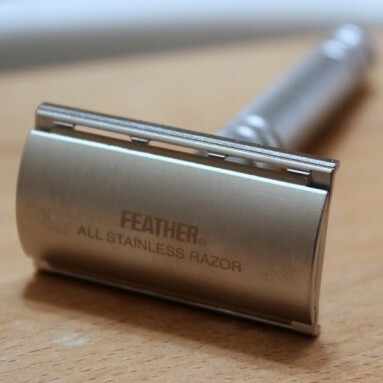 We have also looked into the best blankets and bedding that you can buy that will be considered “buy it for life.” Lastly, for the manliest of men we love to recommend that best high quality shaving products like straight razors.